Oxford: Oxford / Clarendon Press, 1981. 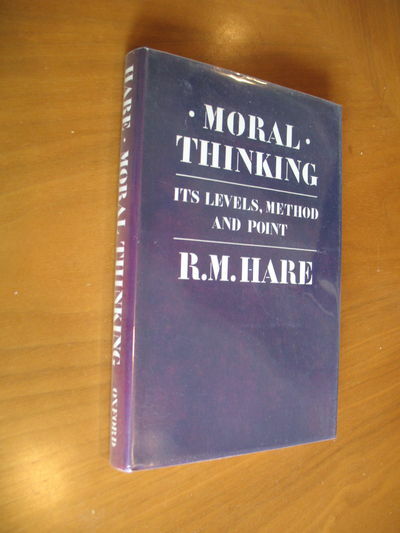 First Edition . Black Cloth. Fine/Fine. Ix, 242 Pp. Black Cloth Stamped In Silver. First Printing. As New In As New Dj, Price Clipped. .